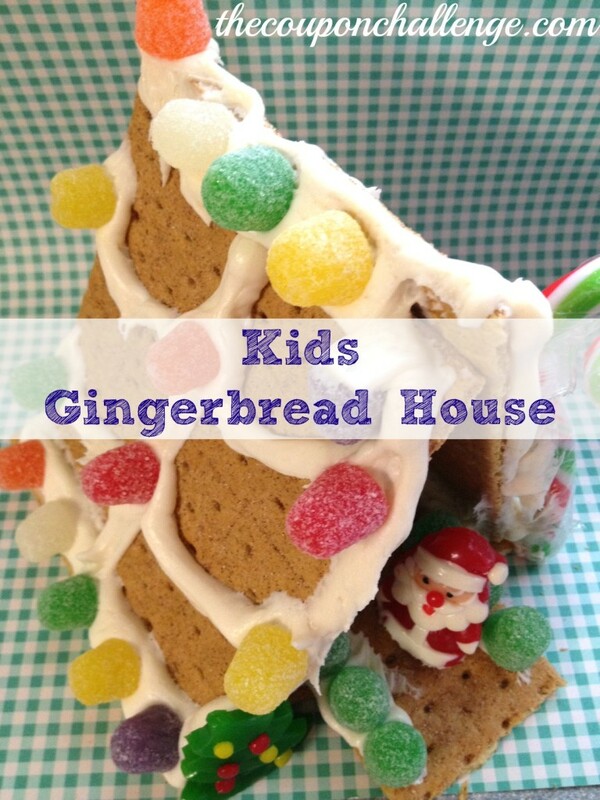 Children love getting crafty around the holiday season, so this kids gingerbread house is the perfect craft for a wintry day. 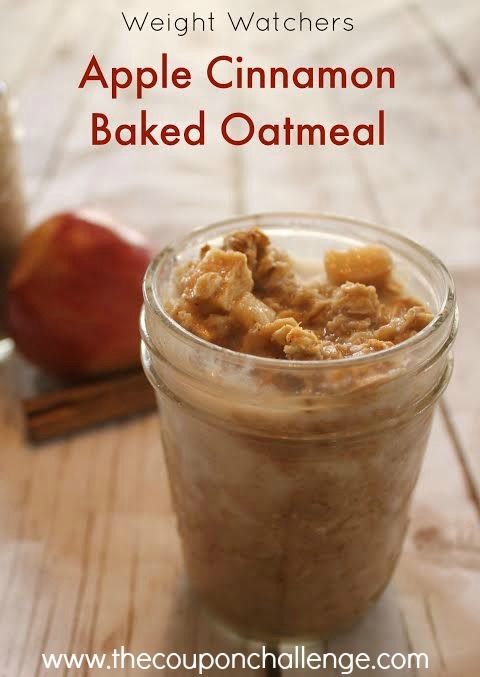 You don’t need a great deal of ingredients, nor do you need any real crafting skills. 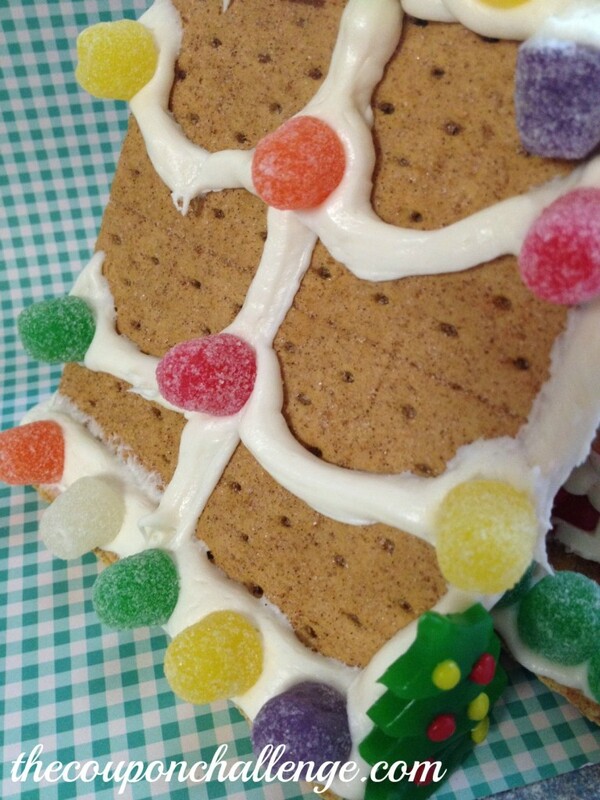 The end result is a fun and frugal gingerbread house that tastes as good as it looks. 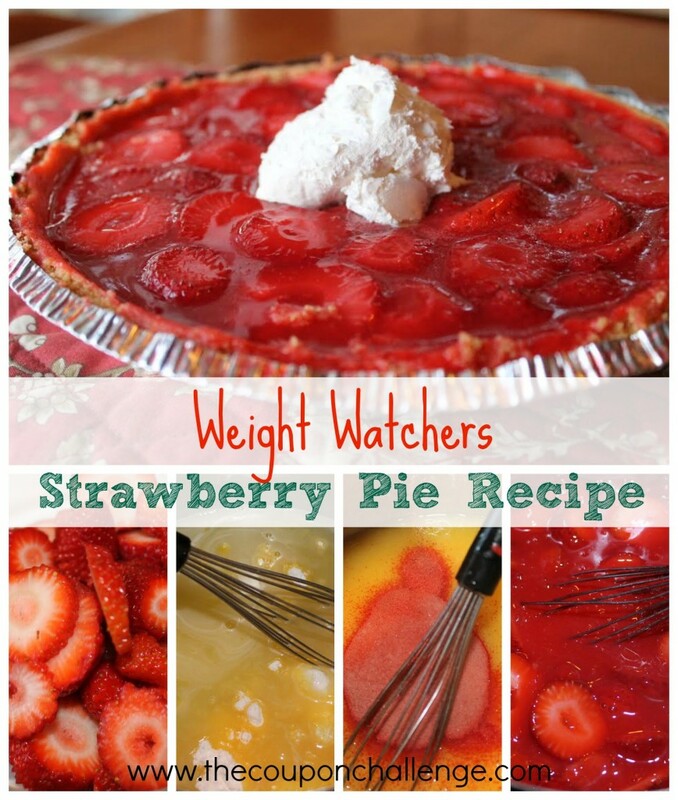 Take a look at how you can make your own. I was able to find all of the ingredients for this project at our local dollar store. 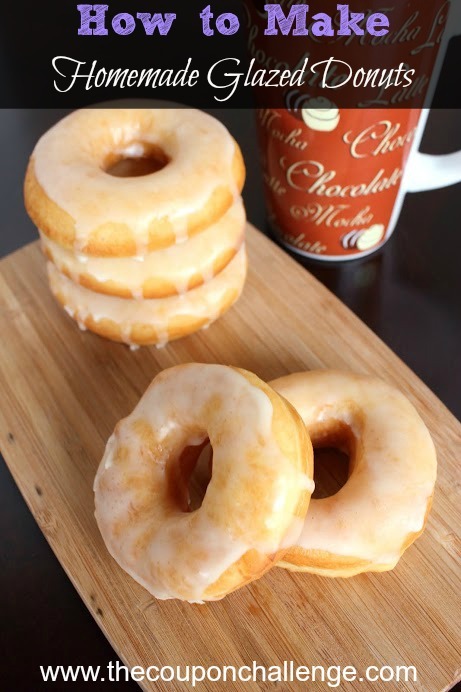 The total cost for the ingredients shown here was just $4, and I was able to make several houses out of it all. Now that is a budget friendly craft! 1. Begin by placing two crackers together. 2. Put a few spoonfuls of frosting in a plastic baggie, move the frosting to one edge, and snip off the tip to create a piping bag. 3. 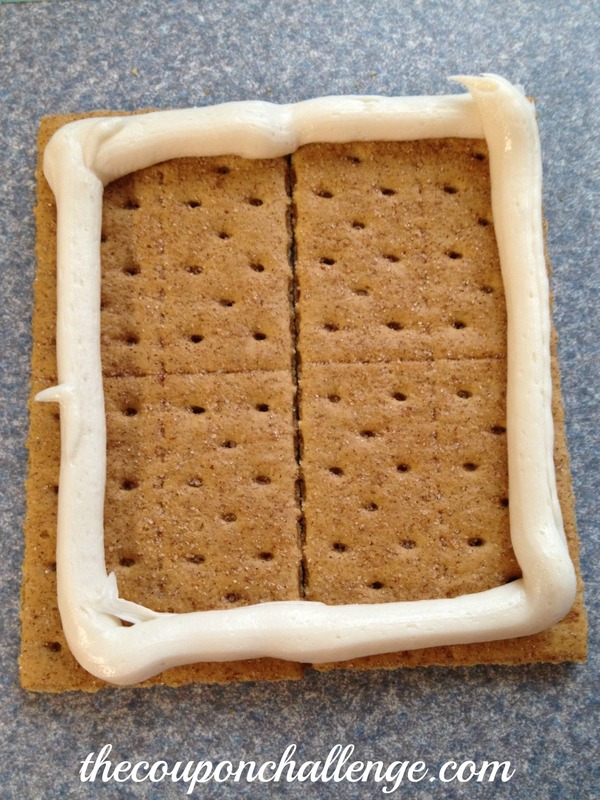 Put a line of frosting around the edges of the crackers as shown above. 4. 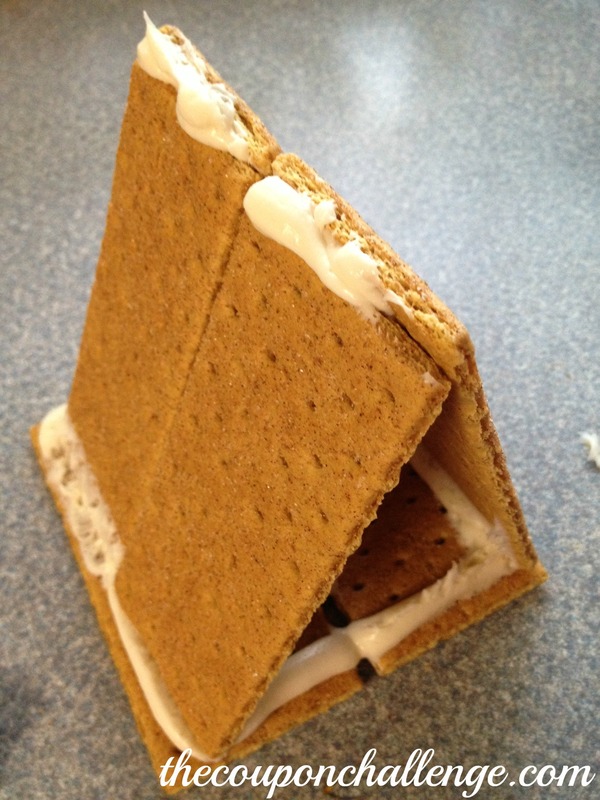 Place some crackers standing upright in a teepee or triangle shape, using the frosting at the base almost as glue. 5. Apply a line of frosting to the top to secure the edges of the crackers together. 6. 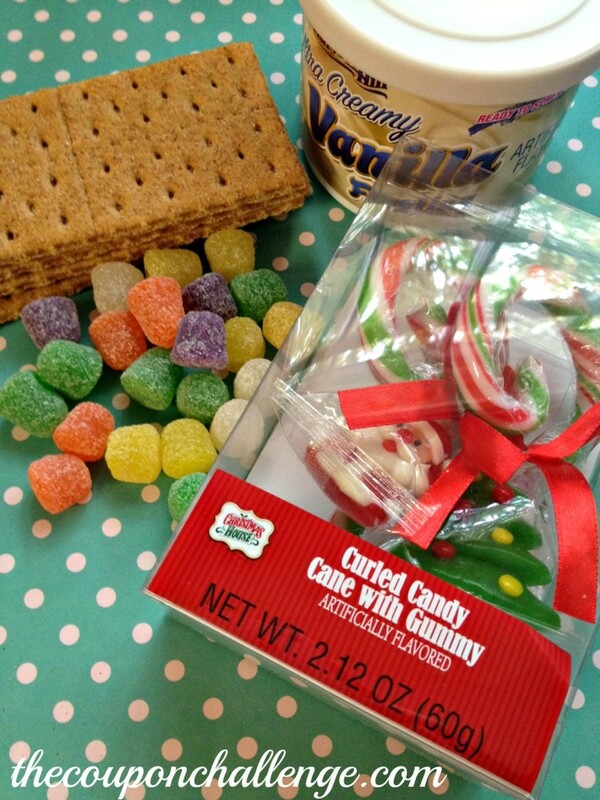 Make decorative lines of frosting along the crackers as shown to give them a gingerbread house look. You can make small shingles or large ones as we did. 7. Go along the edges of the crackers and add additional frosting to secure the house together. 8. You can now take the candy pieces and decorate the house. Add it as you wish to the edging of the roof and house. You can even make a walkway as we did! 9. Add some final details such as the gummy trees or Santa for some extra holiday flare. That’s all there is to it! In no time at all you can have a decorative and tasty kids gingerbread house. Give this simple craft a try and see how fun and frugal it can be to get into the holiday spirit.